Once the decision (and thoughtful) to acquire a horse or pony, the question is to find the animal ... Where, who and how? Sometimes it's easy! Just because the acquisition decision came naturally while an equine our surroundings is for sale. This may be the horse of knowledge more or less close (friend, family, neighbor, etc.) or an instruction animal coasted through an equestrian structure. The advantage is that you already know more or less the subject, its strengths and weaknesses, skills and shortcomings, its past and its overall general health. This allows for an opinion (sometimes) more objective than when you discover an equine at the first visit. We already know, and we already know that in general we should pas. Buying a horse is a great pleasure and a great commitment: take the necessary time to buy. Start search! Several solutions are available to the amateur eager to find the gem that will make its greatest happiness in the years to come! - Appoint the services of a professional advisor. And especially you can browse sites specialized sale of horses on the Internet. But the best site specialized sale of horses, it is here! 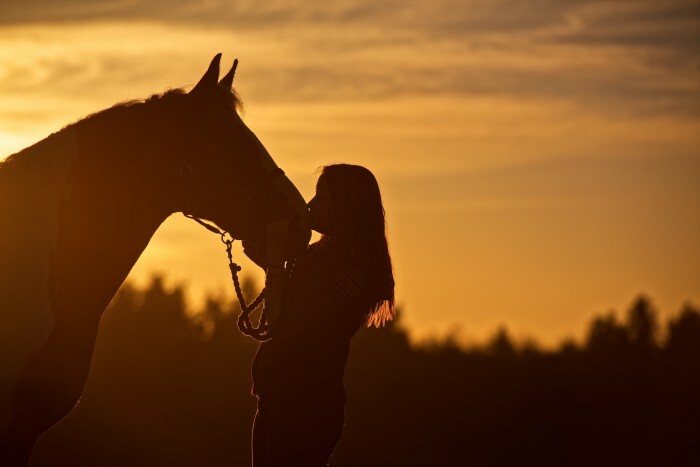 Find your future equine companion thanks to horses-resources.com! Prepare types sheets, with all the characteristics which it is necessary to know of the animal, for each ad or equine visited. It allows more easily then to make an objective sorting!